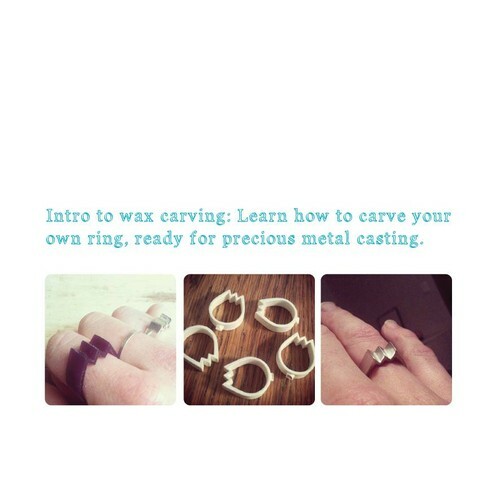 Intro to wax carving - make your own ring ready to be cast in Sterling Silver. Note: Metal costs are extra and calculated once ring has been cast. 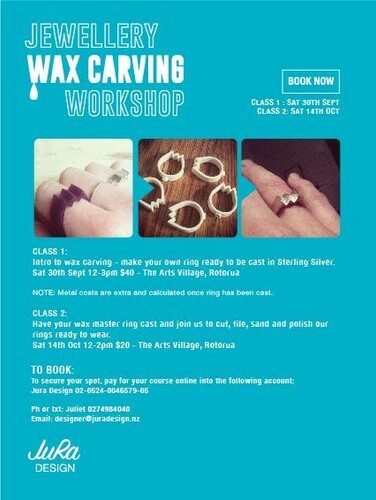 Have your wax master ring cast and join us to cut, file, sand and polish our rings ready to wear.